"Your Hair Was So Pretty, Though"
In September of 2009, I made the decision to cut off all of my relaxed hair. I hadn't made the decision in order to shock anyone, nor because anything had been wrong with my hair; I made it because I had been going through some things, was battling depression, and felt like I needed a fresh start. I didn't know if I would relax my hair again in the future or not, but at that point, I was ready to try something new. Prior to this, I had always been 'the girl with the long, thick hair.' My decision did catch several people off guard, and I had thought that I was reasonably prepared for any negative backlash. I was wrong. 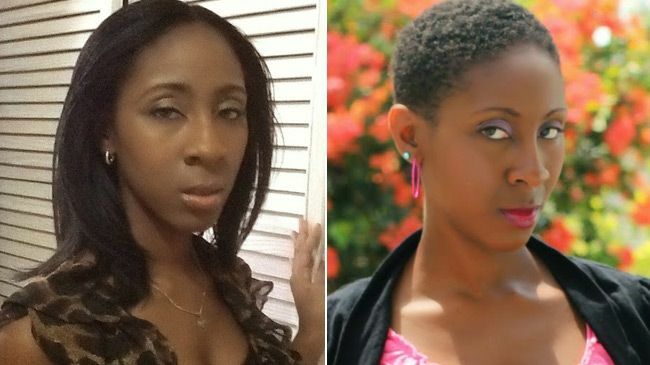 In Barbados, and probably other countries as well, the concept of a woman with long, thick, healthy hair chopping it all off is amazingly taboo. Most persons were very diplomatic (read: "Oh, it will grow back") while a few genuinely seemed to like the fact that I'd done something different. Encouraged by the latter camp, I'd just begun to feel safe to enjoy being myself without the aforementioned label of 'the girl with the long, thick hair' when it happened. "Your hair was so pretty!!!!" All of a sudden, all of my self doubts came rushing back. Even though I tried to shake it off, that comment got me thinking about what persons consider to be 'pretty hair', especially here in Barbados, and more importantly, what I believed 'pretty hair' to be. What I found out showed me just how much I had relied on the length of my hair to be comfortable in my own skin. I had always thought that short hair, be it natural or relaxed was pretty on other women, so why couldn't I apply that same rule to myself and be confident in who I was? After all, didn't 'pretty hair' have more to do with the health of the hair, as opposed to the length, or whether or not it was relaxed or natural? It took a while, along with a lot of personal development, for me to be confident in my own skin. I became less and less attached to my hair and focused more on becoming the person Jehovah wants me to be. When I relaxed my hair again about a year later, I did it because the mood struck me, and not because of depression or because I felt that I would once again be seen as having that lady's definition of having pretty hair. Since then, my life journey has been more about being healthy spiritually and emotionally, which naturally leads into being healthy physically. This includes taking care of my hair in a far more healthy way than I used to, and I'm much happier for it. Not everyone will be in love with my choice, but thanks that comment about 'pretty hair' five years ago, I'm quite a bit more confident and less likely to let the opinions of others affect me like they once did. Can anyone relate? Weigh in! 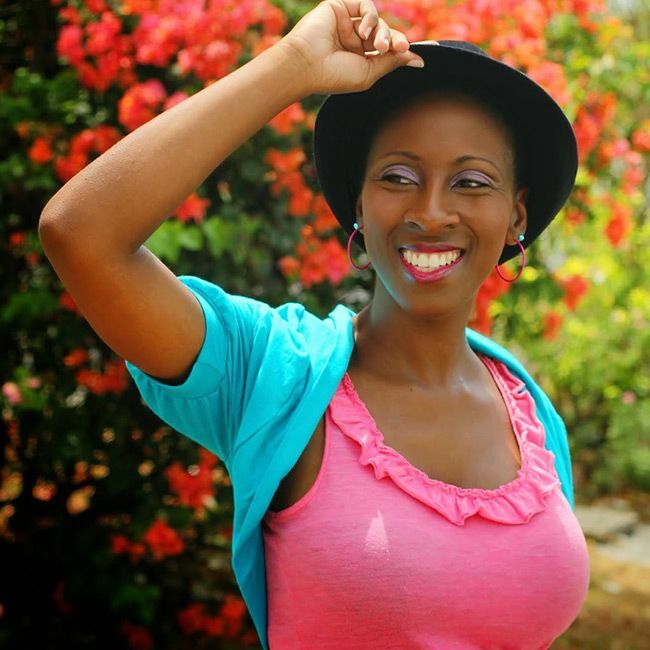 This post was written by IslandNaturlista for CurlyNikki.